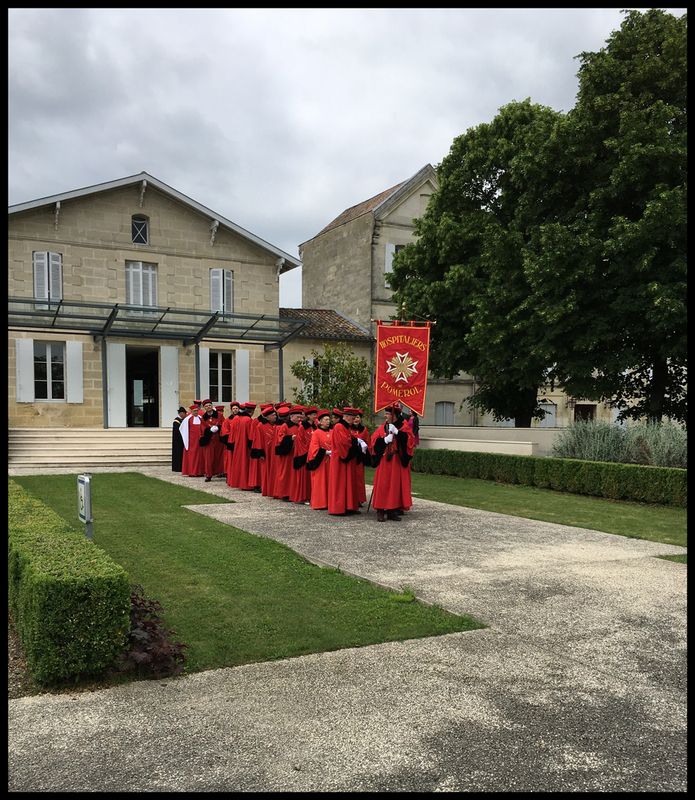 In the summer of 2016, I had the great honor of being inducted as a Hospitalier d’Honneur in the Confrérie des Hospitaliers de Pomerol. The Confrérie represents the prestigious men and women responsible for carrying forth the grand tradition of crafting world-class wines in this small commune on the Right Bank of the Bordelais. 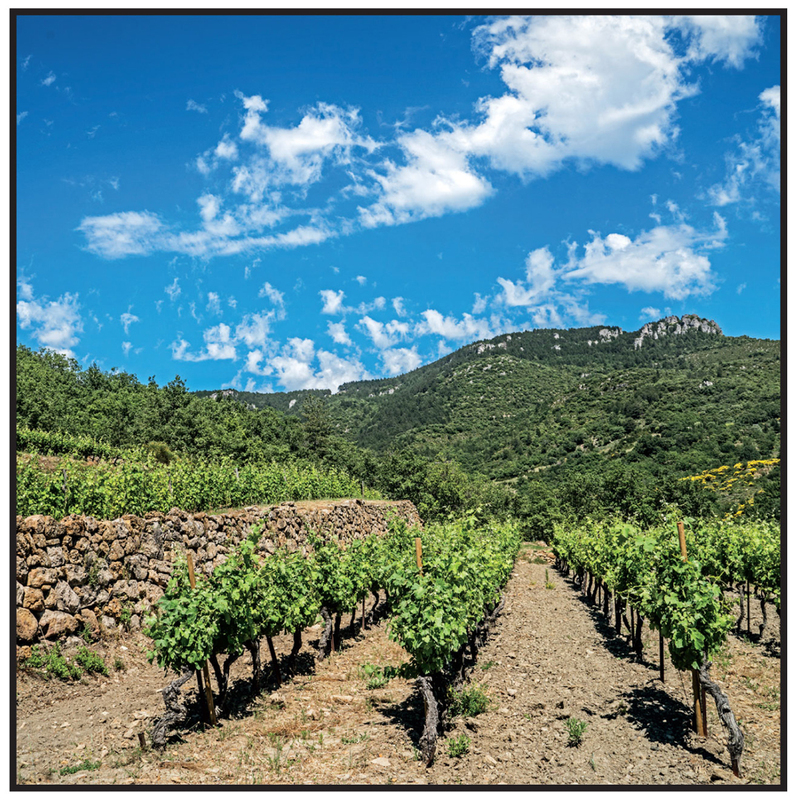 Composed of the appellation’s vignerons, including Gombaude-Guillot’s Claire Laval—the first woman inducted in this historically male-dominated fraternity—and her son Olivier Techer, the organization holds a biennial event to induct its honorary members. I am not the first KLWM representative to have been inducted into a bacchanalian brotherhood: Chris Santini of our Beaune office is a member of the Ordre des Compagnons du Beaujolais, while Dixon Brooke enjoys the equivalent honor in the Loire Valley’s Jasnières district, Les Chevalières de la Puette et du Franc-Pinot. 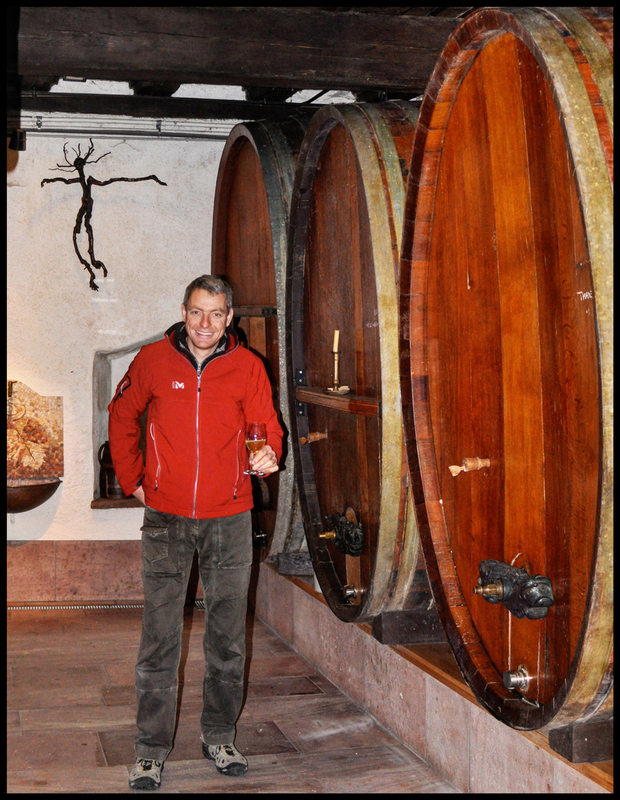 Having heard Chris’s and Dixon’s tales of being knighted by mysterious Frenchmen in colorful antiquated robes—only after ceremoniously chugging a large goblet of the wine in question—I felt slightly anxious. Glugging a pitcher of Beaujolais in one go is no problem, but would I be expected to empty a receptacle filled to the brim with rich, potent, tannic Merlot to prove my worth? The ceremony began in the beautifully curated courtyard of a renowned Pomerol château. 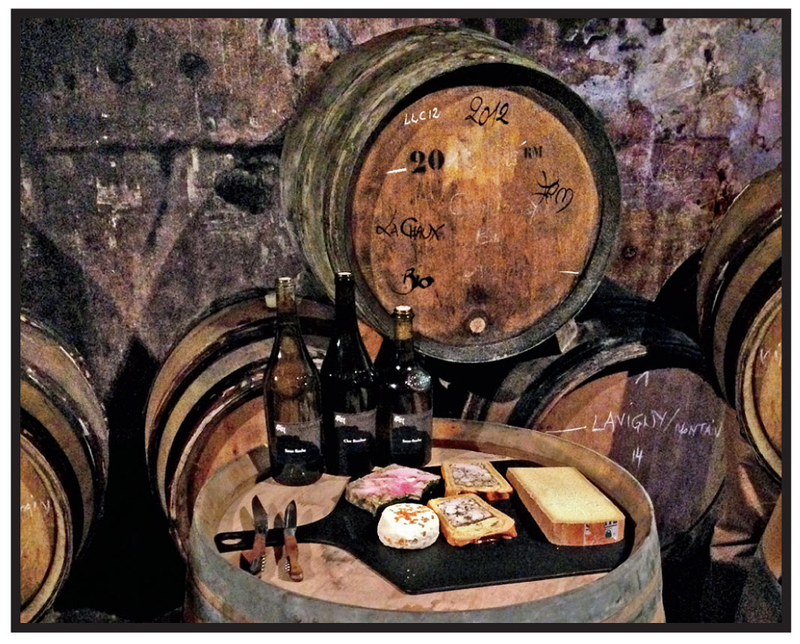 Alongside my fellow inductees—a Parisian wine-shop owner, a Chinese businessman, and a Bordeaux-savvy star of the All Blacks rugby squad, to name a few—I stood before a grand jury of esteemed local producers, all dressed in traditional red robes imprinted with insignia of great historical and religious magnitude. No chugging required here—after being introduced to the crowd by Olivier and reciting a lifelong pledge to promote the fine wines of Pomerol, I officially became an honorary member of the Confrérie. Later on, we were treated to a fabulous dinner by the highly regarded chef Hélène Darroze. 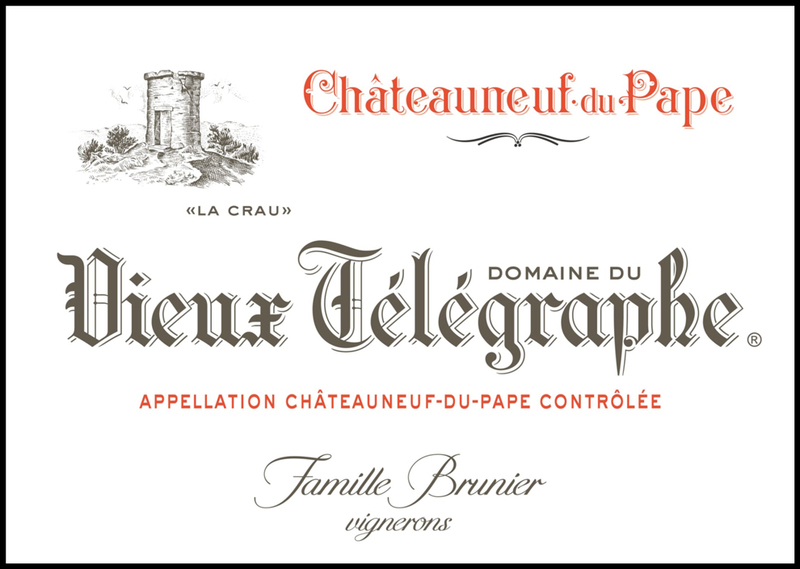 The feast featured no fewer than fifty Pomerols from different châteaux, delivered a dozen bottles at a time before the arrival of each course. Bottles were passed between tables in convivial fashion, and no spitting took place. Younger vintages accompanied the appetizers, with older and more prestigious wines appearing with the curried roast duck and final cheese course. One after another, illustrious bottles from the likes of La Conseillante, Le Pin, and Lafleur graced the table, with a 2010 Gombaude-Guillot also featured in the mix. 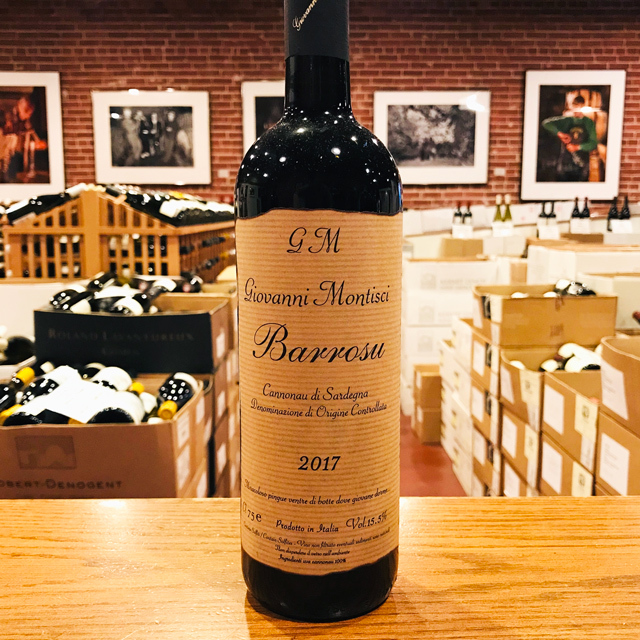 Dense, fresh, and flaunting a deep, earthy complexity, it perfectly embodied that old-school style where drinkability goes unhampered by excessive oak, pretense, or price. It enjoyed good company on our table beside a duo of pure, muscular, sweetly scented 2005s from Trotanoy and Vieux Château Certan. Later that night—when the intoxicating potency of great Merlot had all but ousted the civility and order with which the evening began—an overwhelming, triumphant music filled the air. Waiters swarmed the room and, in theatrical fashion, delivered one final bottle to each table. Rich, mouthfilling, and exquisitely refined with a regal perfume that warrants pages of its own, this ultimate Pomerol created a feeling of collective euphoria that reverberated throughout the room. The sublime nectar in the glass was none other than a 2003 Château Pétrus. Its never-ending truffled finale lingered majestically on my palate as we headed outside to enjoy the warm summer air and witness a riveting performance that would cap off an unforgettable night: a troupe of scantily clad dancers in a reflecting pool, moving their bodies rhythmically in the glimmering water beneath a bouquet of exploding fireworks overhead. As a knighted ambassador of Pomerol, it is now my duty to extoll this noble appellation’s many virtues in these pages. Until the aforementioned dinner, I considered Pomerol a wine for a very specific occasion, but I learned that the vast array of styles born from different terroirs, vintages, and techniques offer something for every occasion (okay, maybe not sushi). Take Olivier’s 2015 Pom’N’Roll: juicy, fragrant, and oh-so-silky, it provides the sort of outright pleasure we never expected from Bordeaux. Had I been required to drain a goblet at the induction ceremony, this Pomerol would have fit the bill. 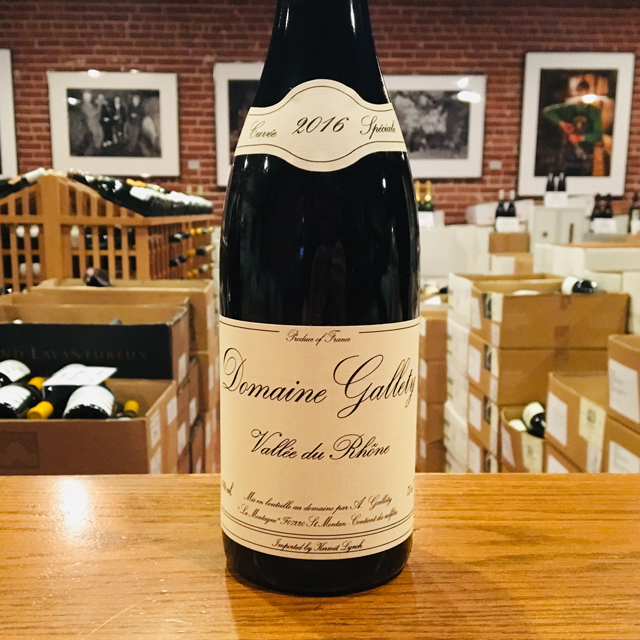 For the long term, stock up on Gombaude-Guillot’s 2015 grand vin. 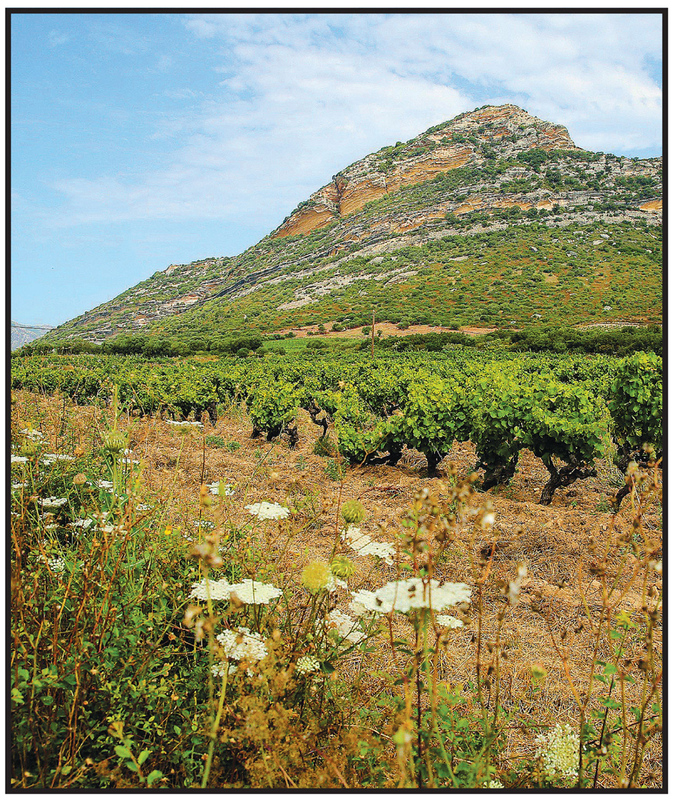 Sourced from biodynamically farmed old vines on the historic Pomerol plateau, this grandiose effort rivals the finest wines served at that fateful gala dinner—in every way but price. With several years already under its belt, the 2011 Gombaude is starting to open up: savor its charms now and over the next twenty years. 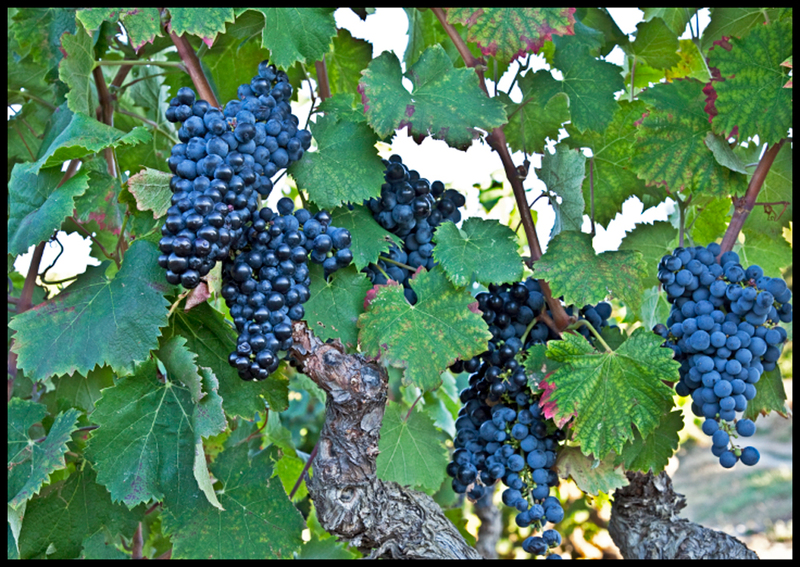 Bordeaux is typically not a wine that makes you want to shake, rattle, or roll. But that’s about to change, thanks to this new cuvée from Olivier Techer, the youngster running things at Gombaude-Guillot. 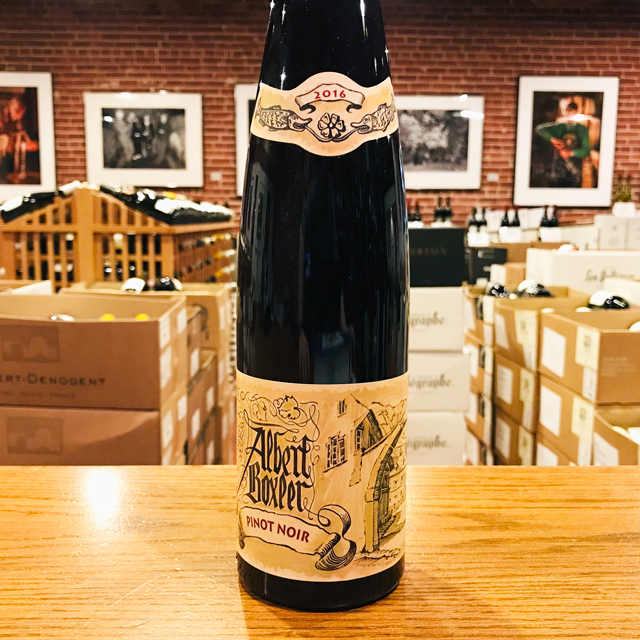 His idea is to take out the components that make Bordeaux uncool—heavy oak, big tannins, and the pursuit of high scores—leaving just vivid fresh fruit and suave tannins in a radically drinkable expression of this pedigreed terroir. This is Pomerol like we’ve never seen before: delicious, unpretentious, with its hair let down and the amp turned up. Decant it if you’ve got time, then pour yourself a glass and move to the rhythm. 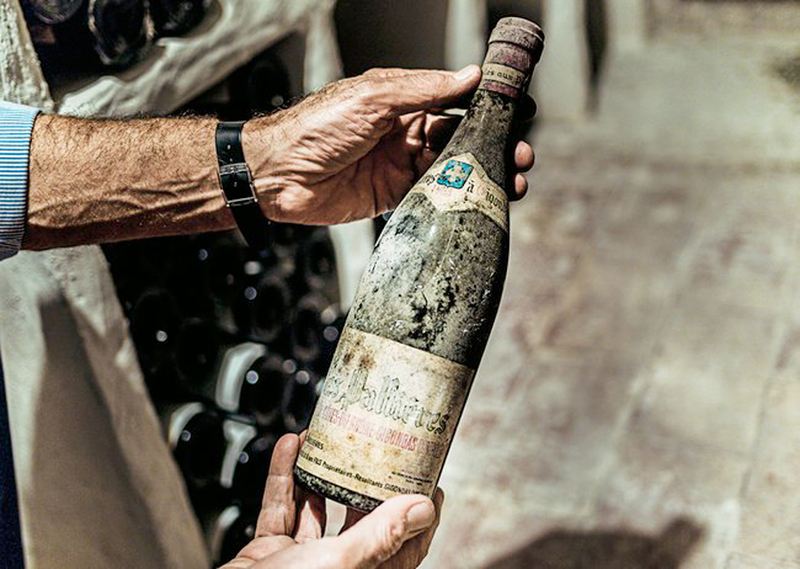 Bordeaux is back on the rise after years of being shunned by sommeliers and other wine enthusiasts in favor of the novel, obscure, and often downright weird. Is it possible to be classic and trendy at the same time? 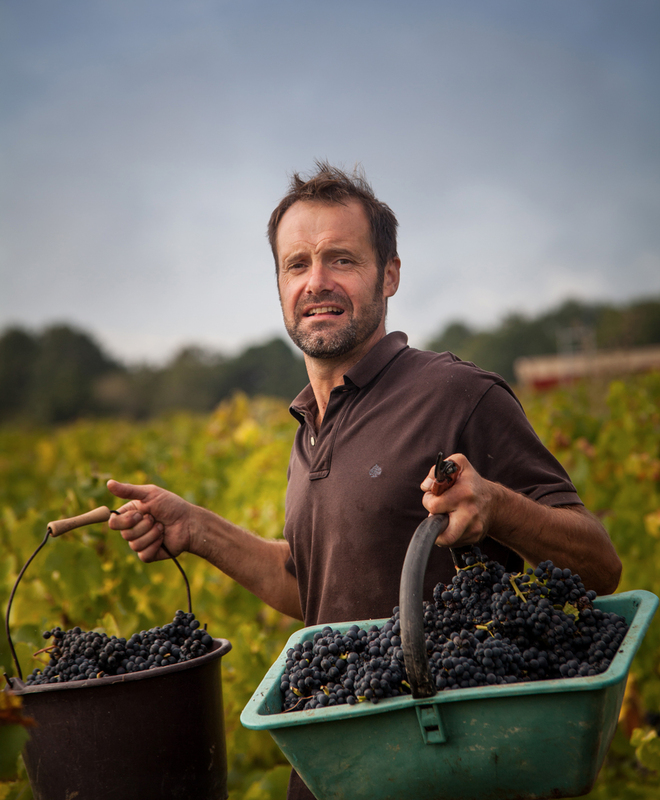 Gombaude-Guillot, our beloved organic Pomerol grower, proves that it is not only possible but also truly exciting for all walks of the wine world. 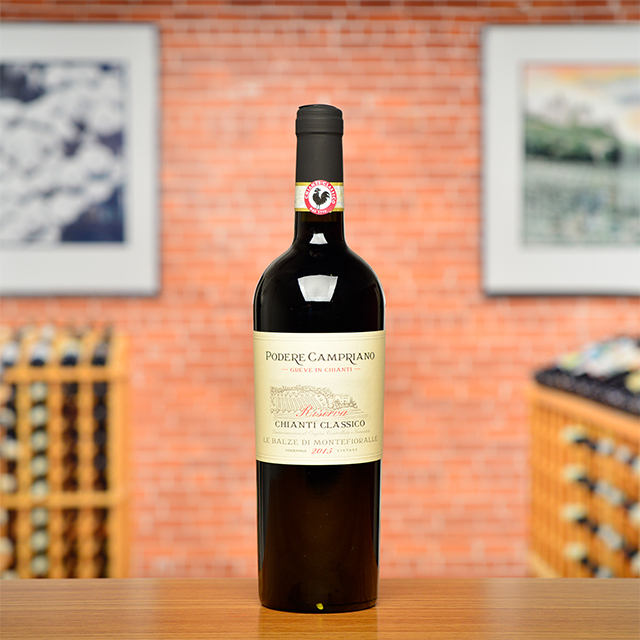 With incredible depth, power, and fine but grippingly youthful tannins, this is unmistakably Pomerol—in the style on which this great appellation built its reputation. 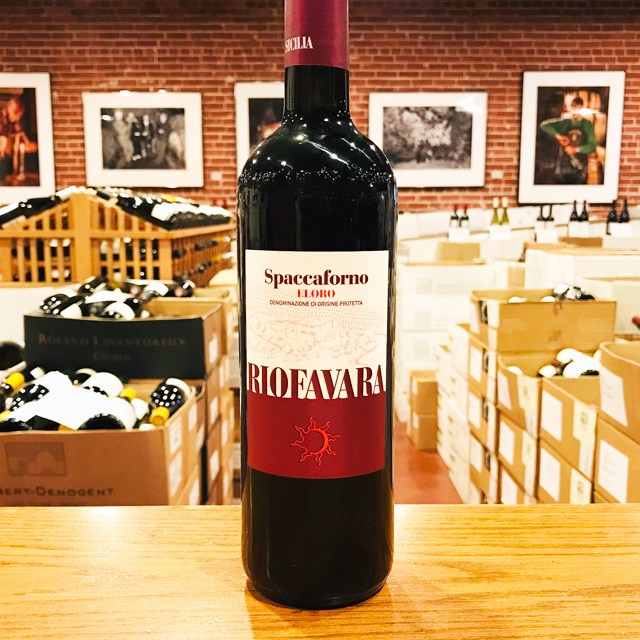 Yet its rich, velvety texture and vivid fruit, suggesting blackberry and plum with an almost wild intensity, are certain to appeal to classically trained palates and thrill-seeking youths alike.